Toll bosses are celebrating the influx of money and chance to expand into Asia, following the big bid by Japanese state-owned transport group Japan Post. But the Transport Workers Union wants an urgent meeting to discuss the implications of the deal for Toll's 40,000 workers, and to be assured that Australian jobs are safe. 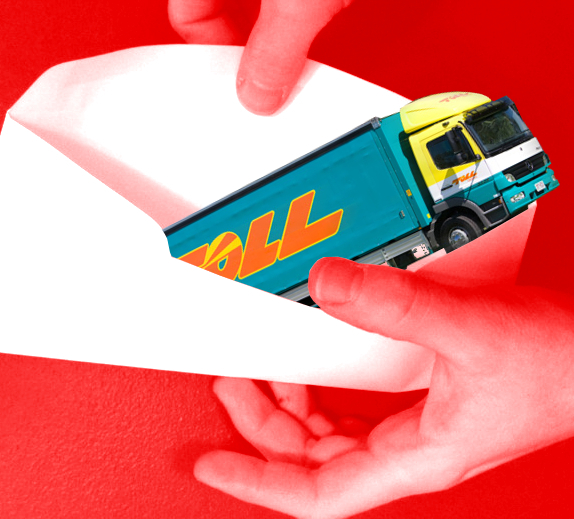 The board at Toll Holdings' has recommended investors accept Japan Post’s cash takeover of about $9.04 per share, which would value Australia's largest logistics company at $6.5 billion. The deal is especially lucrative for former Toll boss Paul Little, who stands to make some $340 million if the deal goes through. Mr Little - chairman of the AFL football club Essendon - ran the company for 25 years and retains a 5.2 per cent slice of Toll. “It's a positive and exciting opportunity for Toll,” Mr Little told Fairfax Media. Japan post - which deals in postal, banking and insurance services - generates $8.8 billion in annual revenues. It says it wants to use Toll as a “platform for cultivating global business”, in an effort to expand away from its shrinking domestic market. Under the terms of the deal, Toll management will remain in place, and chief executive Brian Kruger would report to Japan Post CEO Toru Takahashi. The Transport Workers Union says it wants similar assurances for workers down the chain. “We do note that the move will allow Toll management to keep their jobs,” the union said. However, “nowhere in the statement from Toll Holdings is there any mention of what the takeover would mean for workers”. “Toll Management has given us a verbal agreement on job assurances, but formal meetings need to be held with workplace representatives over the coming weeks to cement job security and discuss the issues important to our members,” TWU New South Wales secretary Michael Aird wrote in a letter to union members. Japan Post CEO Toru Takahashi said at a press conference this week that the company intended to keep all existing Toll workers. In fact there could be more local work after the deal, with Japan Post’s advanced technology and transport management systems expected to help Toll compete with market leader Australia Post. A shareholder meeting to vote on the offer has been planned in May, with Toll's board unanimously recommending investors accept the offer. The deal will also require the approval of Australia's Foreign Investment Review Board. UBS economic analyst Simon Mitchell says there may be backlash against the Japanese state-owned enterprise’s entry to the Australian freight market. “Australia Post and TNT are also likely to be unimpressed by an SOE entering the Australian express freight market, which is already facing overcapacity and a number of structural issues,’’ Mitchell told clients, adding that the deal could be tricky in regard to Toll’s large contract with the Singapore Ministry of Defence. Trade Minister Andrew Robb has said he believes the deal is in the national interest.